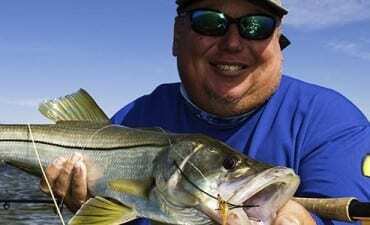 Clearwater fishing guide services brought to you by Light Tackle Adventures is second to none. It offers tons of inshore and nearshore fishing opportunities as one of the furthest most connectors to the North of the Tampa fishery. The interesting geography of the area places fishing opportunities on the inside (part of Old Tampa Bay), on the outside flats situated in between Clearwater mainland and the several keys and mangrove islands of Clearwater, and on the outside skirting locations between the surf and the open waters of the Gulf of Mexico. Your private charter is promised to be as productive as it is memorable. There is no greater way to enjoy a day on the water than scheduling a charter here with us. When visiting Florida it offers your chance to see why Florida is the Fishing Capital of the World. Make no mistake, this fishery is on fire and we invite all onboard our private charter vessels to take part in this world renowned fishery. If you like flinging flies, you’ve come to the right place! Capt. 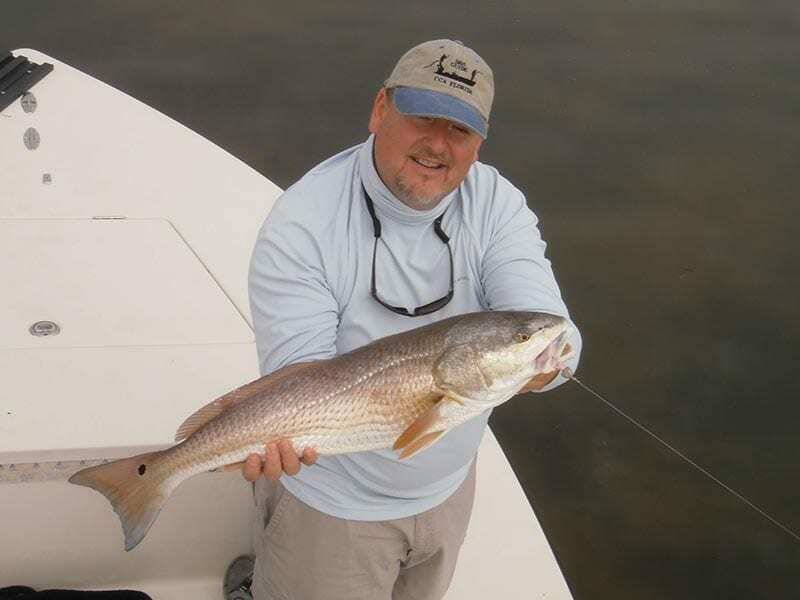 Jim has been running Clearwater fly fishing charters for 20+ years. Fly fishing has always been a passion for Jim and he loves sharing his experiences and expertise with both avid and novice fly anglers alike.